A TV show host raises his family with the help of his wife and his co-host. The show ran for eight seasons and aired a total of 204 episodes. The series was nominated for seven Primetime Emmys during its run. 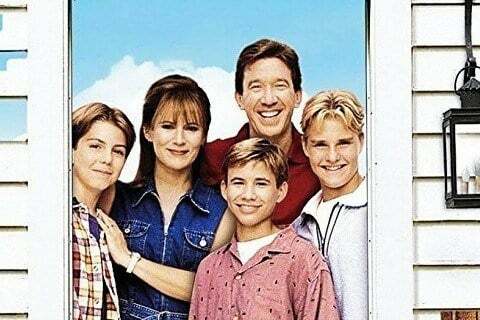 The show won one Golden Globe Award for Best Performance by an Actor in a Television Series - Musical or Comedy for Tim Allen.